*Hours are by appointment only, contact us to make arrangements. STUDIO RELOCATION: All services have been moved from the Ogden Studio to our Riverdale locationwith no interruption. We are proud to continue with the high quality and personal service we have offered for over 50 years! Now our files, lab set up, studio sales services, and camera room functions are all in one location. Add to that the options for portraiture that a full acre of beautiful yard and waterfalls affords. 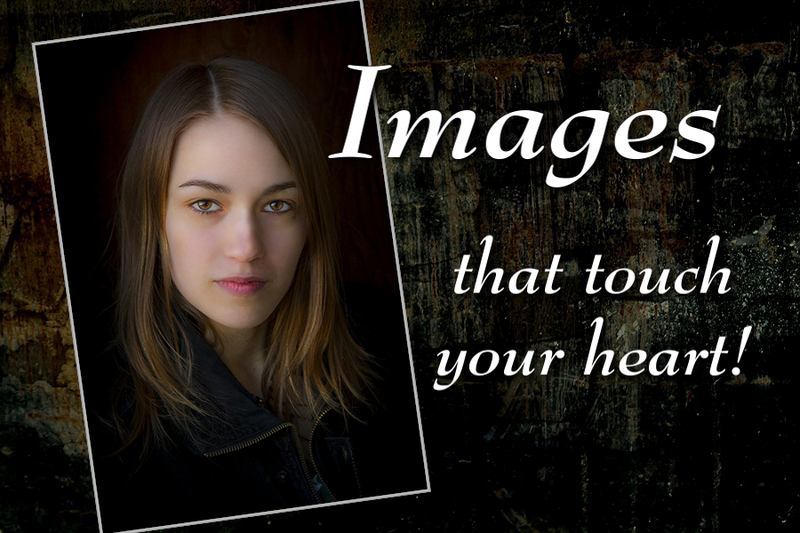 We promise you the best portraits and most enjoyable photographic experience ever! When you contact us you will be greeted with friendliness and a genuine interest in what you need. Whether you are looking for a wedding photographer, children's portraits, senior pictures, special occasion photography, or family portraits, you will find Northern Utah photographer Alan Gibby unsurpassed! Gibby Studios offers total "in house" services for maintaining the highest quality - all art work and finishing is done in our own lab. You will love working with us! *Serving customers throughout Northern Utah and beyond! Thank you for contacting Gibby Photography Studios! 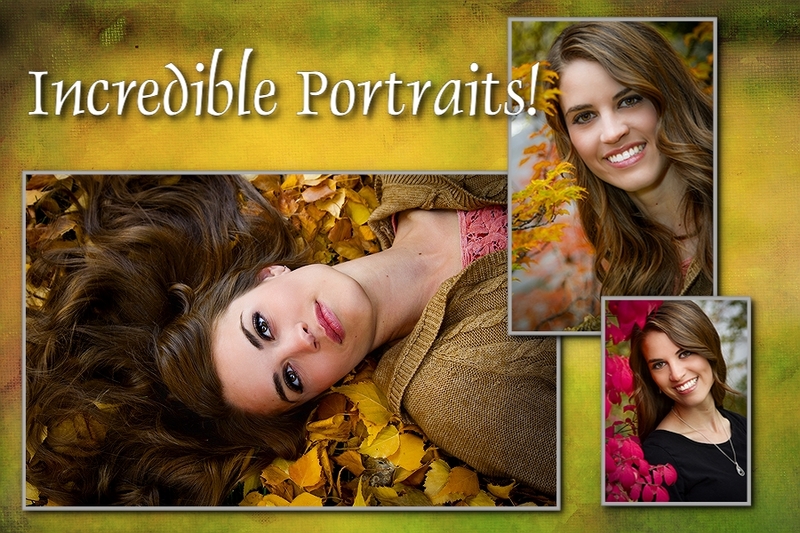 We are dedicated to giving you the most exciting, rewarding, and memorable portrait ever! Contact us today!